Bid live in any Whitley’s auction from the comfort of your home. Simply click on the link below to go to our secure bidding area at LiveAuctioneers.com. 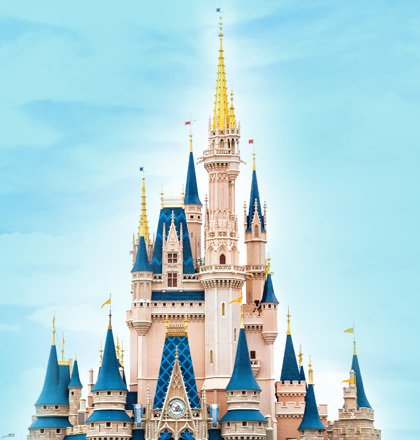 A magical weekend is being planned for you in Orlando, Florida! This three-day event–to be held just minutes from Walt Disney World–will be packed with everything that a Royal Doulton collector loves: shopping, special guests, food and fun! 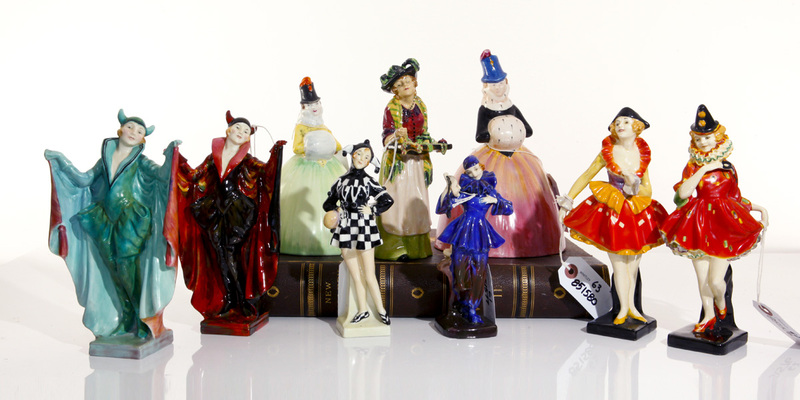 And if that isn’t enough, you’ll have the chance to bid on your next Royal Doulton treasure at a live auction! 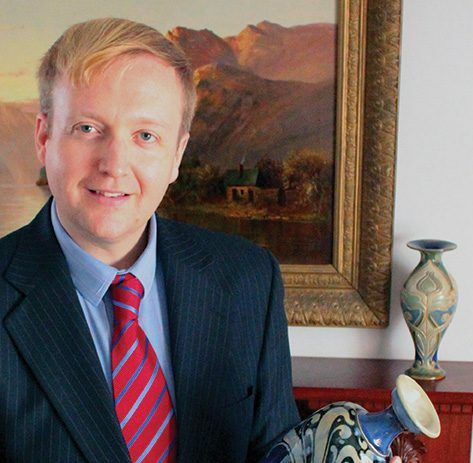 Arron Rimpley and Gregg Whittecar, owners of Whitley Collection and Seaway China, have recently opened their own auction house at their gallery in Dania Beach, Florida. Whitley’s Auctioneers will be conducting their first live auction during the convention. Mark your calendars to join your friends and fellow collectors for this not-to-be-missed experience! The auction room will be electric with excitement for the official launch of Whitley’s Auctioneers. 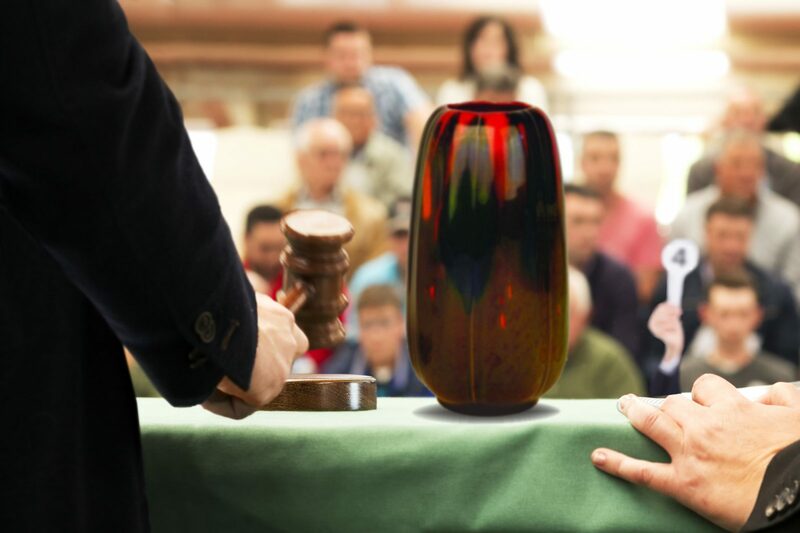 Opened this fall by Seaway China Company Co-owners Arron Rimpley and Gregg Whittecar, Whitley’s Auctioneers is a full-service auction house serving both international sellers and buyers. As a thrilling addition to this year’s convention, Arron and Gregg will be officially launching their latest endeavor with their very first live auction, and you get to be a part of it! 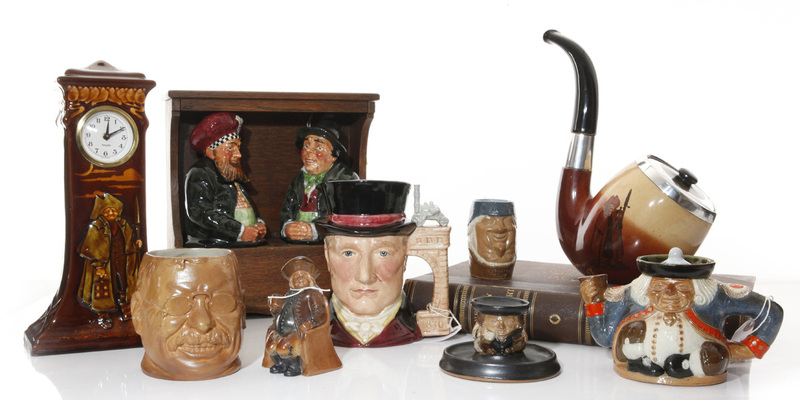 A fine selection of 19th and 20th century European porcelains and ceramics–including Royal Doulton–have been consigned by individuals, institutions and estates from across around the globe, and they could be yours if you’re the highest bidder. A full-color catalog of each lot, condition report and estimated selling price will be mailed to you soon, and will also be available to view on the Whitley’s Auctioneers website, whitleys.auction, beginning January 2018. 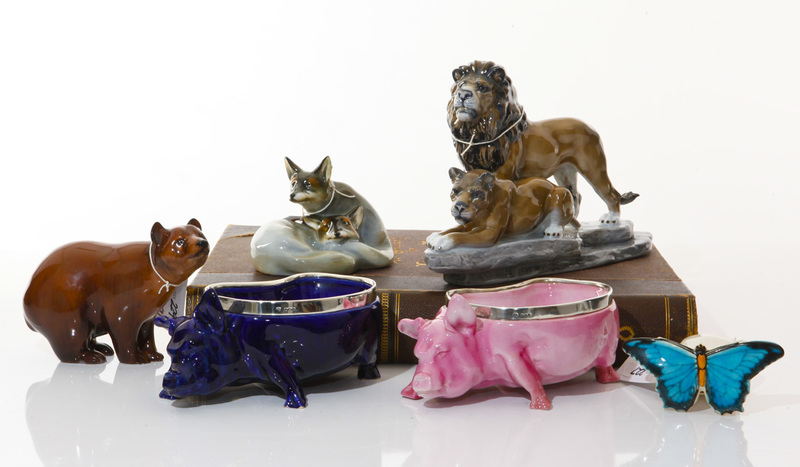 Prior to the auction, these rare treasures will also be on display during the convention. Bidders will have the option to bid in person, over the phone or online. This is a historical moment you won’t want to miss! 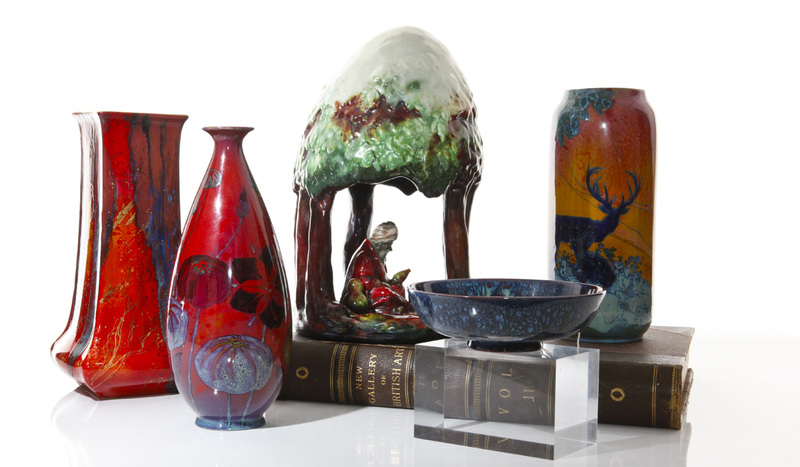 Our special guests for the weekend (besides you) will be Christopher Evans, a Royal Doulton authority and author, and Louise Irvine, the Executive Director of the Wiener Museum of Decorative Arts (WMODA). Direct from England, Christopher will be on hand for a series of round table discussions about the specially curated collection of Royal Doulton that will be for sale during the show. Christopher will also be available to assist you with your selections from our live auction. 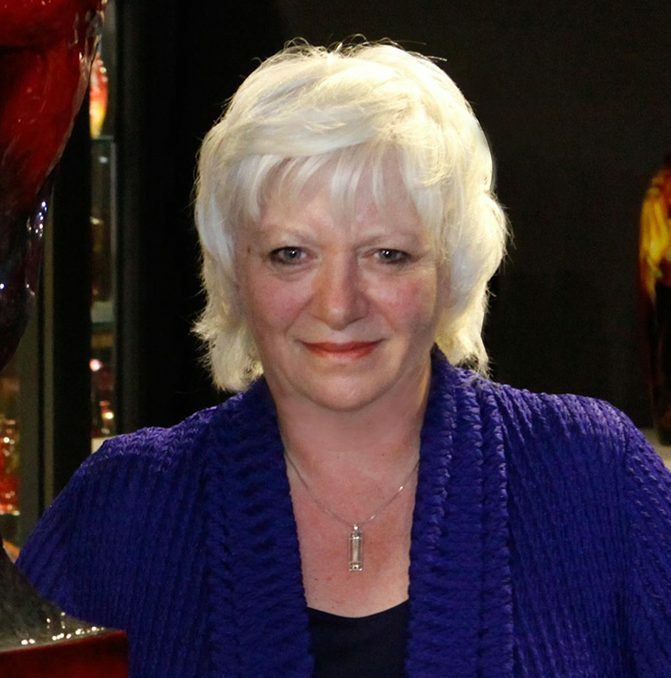 Louise will be entertaining us throughout the weekend with her informative lecture series about Royal Doulton and other fine European porcelains and ceramics. She will also be discussing the WMODA’s most recent acquisitions as well as exciting upcoming events. Throughout the weekend you’ll meet representatives from the WMODA and learn how you can become a friend of the museum. 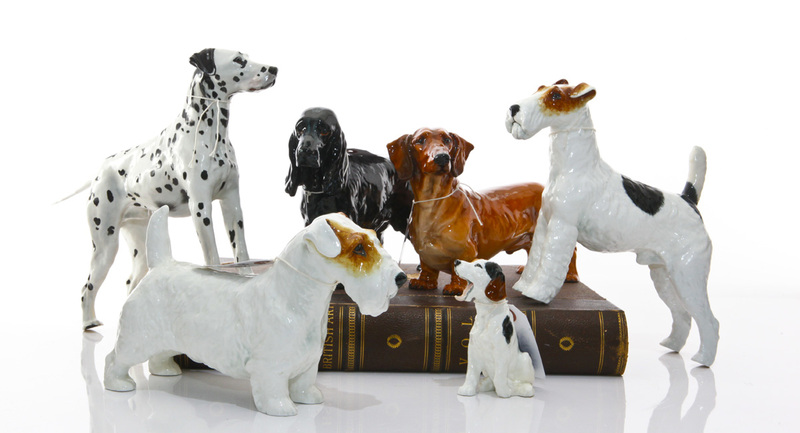 The Wiener Museum of Decorative Arts (WMODA) is home to the largest selection of 19th and 20th century Royal Doulton and other English decorative arts in the world. In addition to the stellar collection of British ceramics, the WMODA displays important works from the studio glass movement of the 20th and 21st centuries, including the works of renowned glass sculptor Dale Chihuly. The WMODA is honored to host exciting events that provide art enthusiasts from around the world with a unique and enjoyable environment in which to foster appreciation and to study the cultural legacy provided by the artists and manufacturers of the worlds’ most renowned names. Our venue and host hotel for this exciting weekend will be The Grove Resort & Spa Orlando. 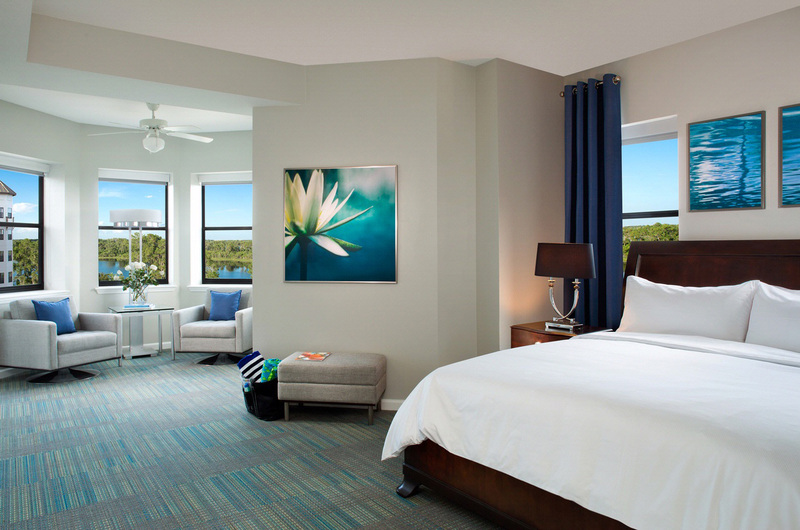 Opened in early 2017, this expansive 106-acre hotel destination is located just minutes from Walt Disney World®. Set on Lake Austin and amid a portion of Central Florida’s conservation grounds, The Grove is a sanctuary from the boisterous pace of the outside world, offering a fantastic selection of restaurants, lounges, a spa, three swimming pools and lakeside activities. Accommodations include residential-style suites with full kitchens, washers and dryers, multiple bathrooms and screened patios. Each suite offers guests the comforts of home, while the resort’s hearty collection of amenities delivers the luxuries of a full-service resort. As a guest of the Seaway China Royal Doulton Collectors Convention, the daily $20 resort fee will be waived and you also receive free parking and WIFI as well as free transportation to Walt Disney World Resort Disney Transportation Center—a $50 savings each night that you stay at the resort! A limited number of suites are available at our exclusive discounted rate, so call today to reserve yours before they sell out: 1-844-203-0209 and ask for the Seaway China Royal Doulton Convention rate. You may also click the button to reserve your room online. please call your Royal Doulton specialist at Seaway China today at 800-968-2424.